These pamphlets cover a selection of the indicators from the main report. 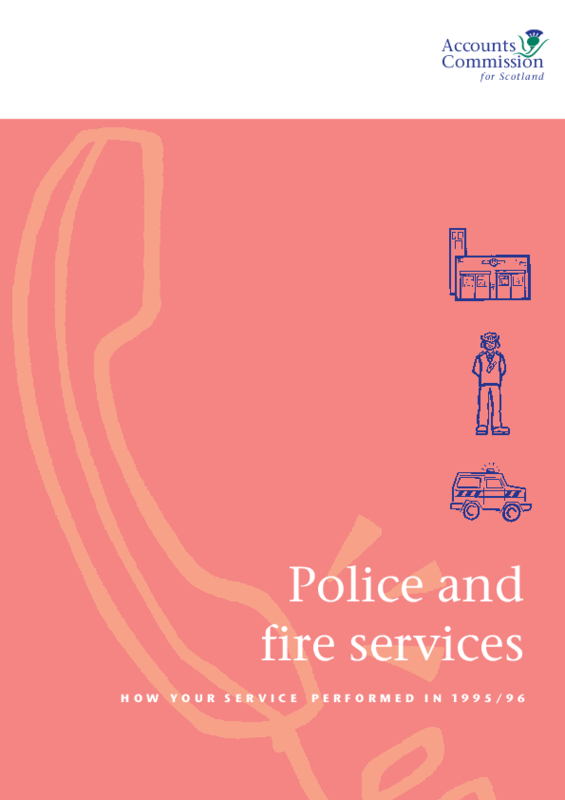 There are five pamphlets, designed to make the information more accessible to the public, highlighting indicators of particular interest or importance. Showing information on brigades times to respond to fire and road traffic incidents, and police forces clear-up rates for crimes and offences.